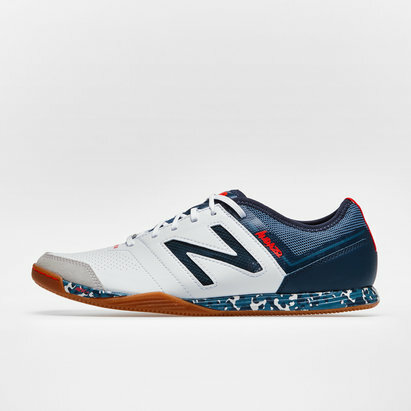 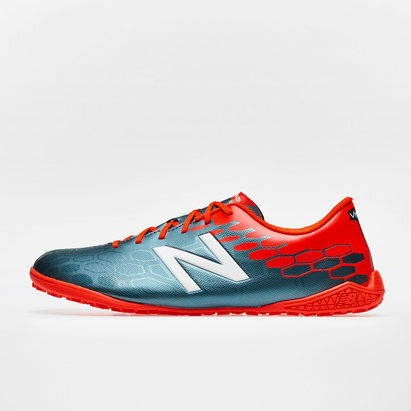 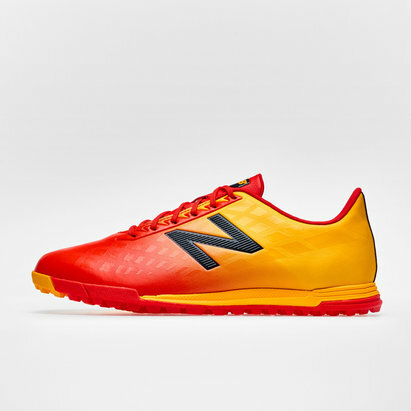 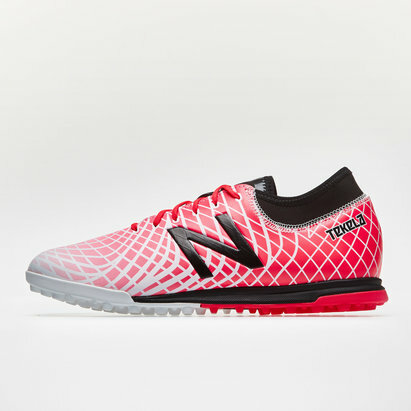 Tear up the pitch in comfort and style with our range of New Balance football trainers including the New Balance Furon Dispatch and Visaro Control football trainers. 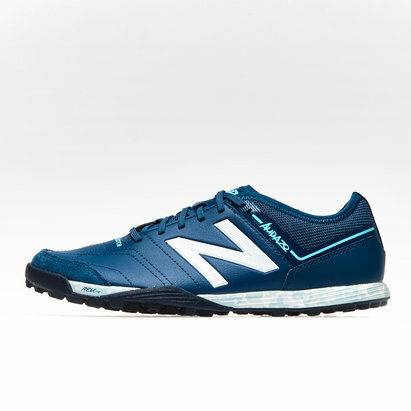 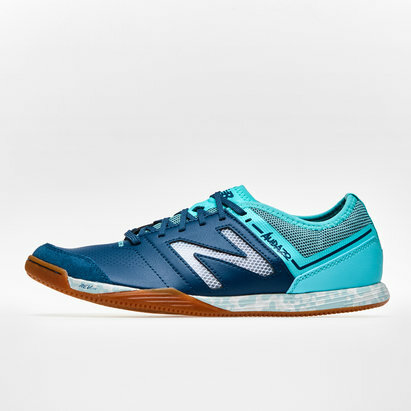 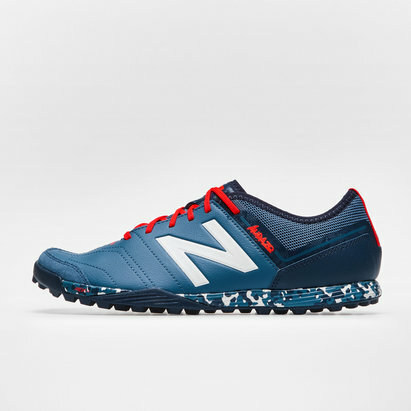 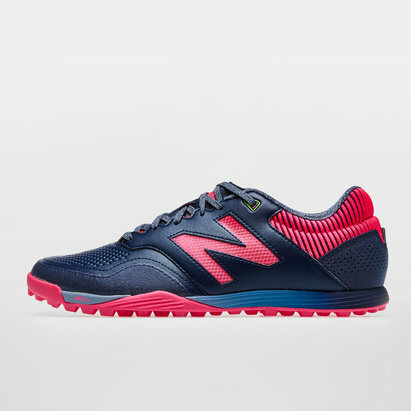 Available in a choice of colours and styles to suit your needs, look to New Balance for high quality performance at low prices. 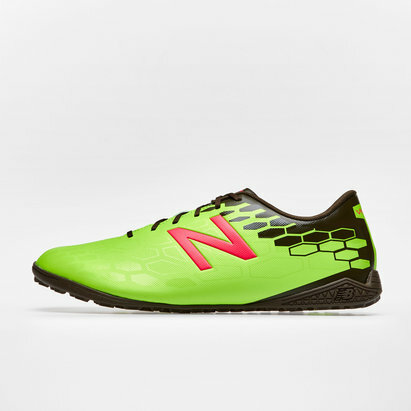 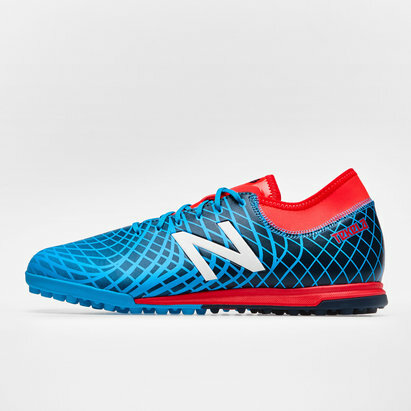 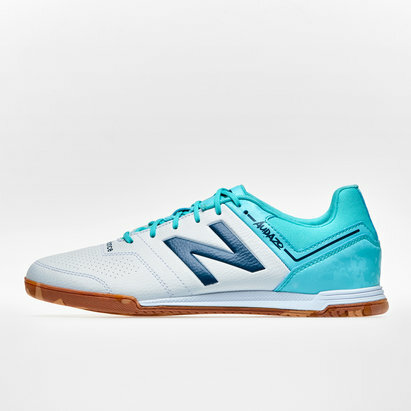 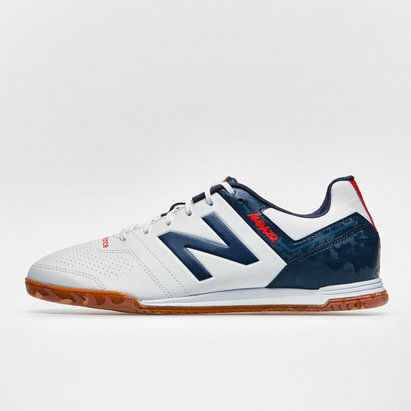 Our New Balance Astro Turf trainers make the ideal footwear for training. 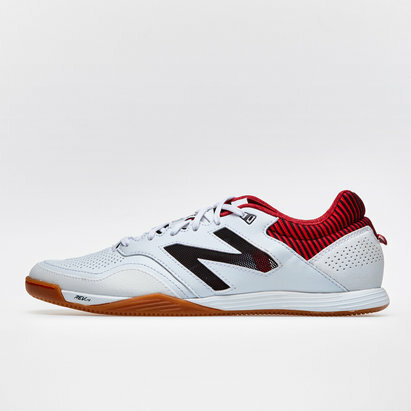 Shop the New Balance range now.